Gorilla and Hippos are not bears. Bowen Kerins does a tutorial of Congo at Belles and Chimes PDX, and empirically proves that they are not bears. However, hippos are worth a lot of points. 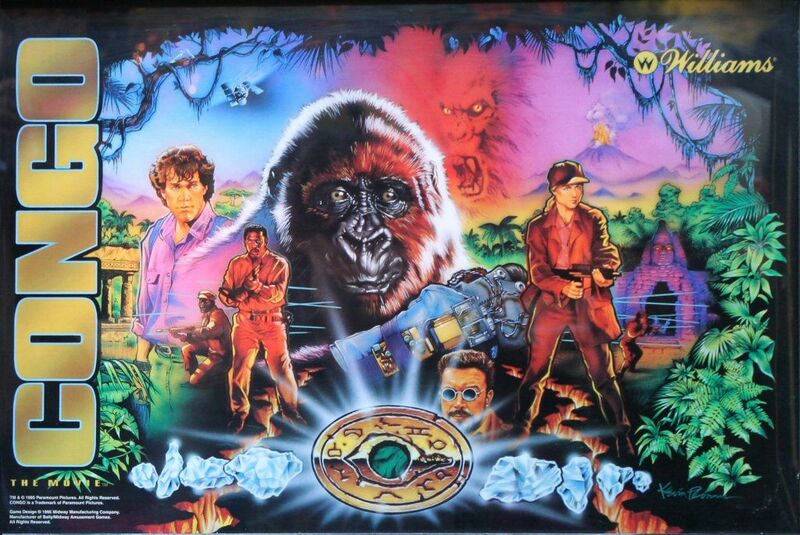 Congo pinball tutorial by Bowen Kerins for Belles & Chimes PDX women’s pinball league. This was originally filmed as a live stream with Belles in attendance at C-Bar in Portland, OR on March 19, 2017, organized by Belles PDX founder Jessica DeNardo. Huge thanks to Bowen for teaching us and to Rose City Pinball for getting the games in great shape for us to play!